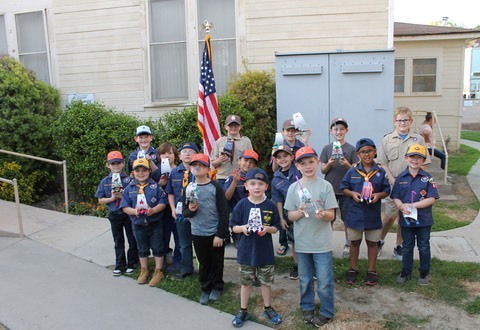 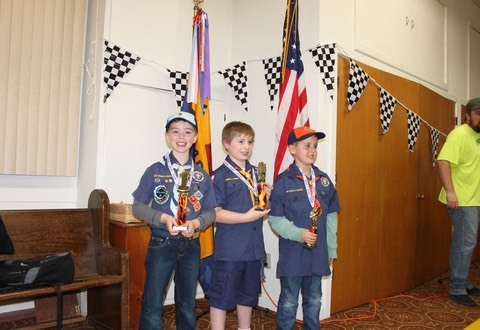 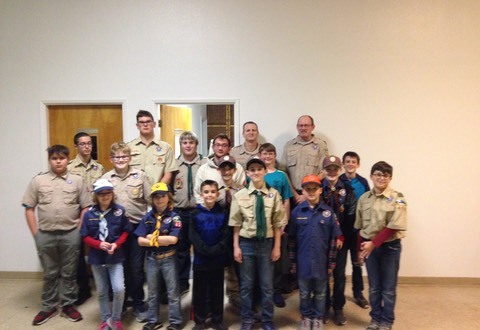 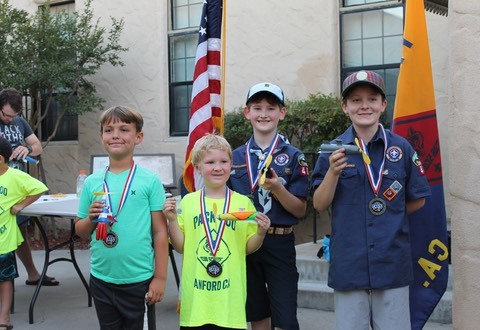 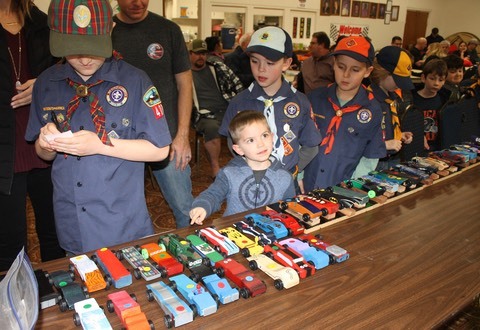 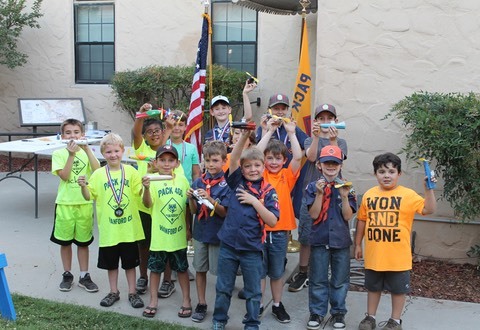 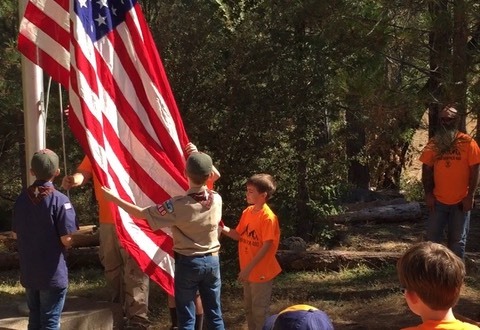 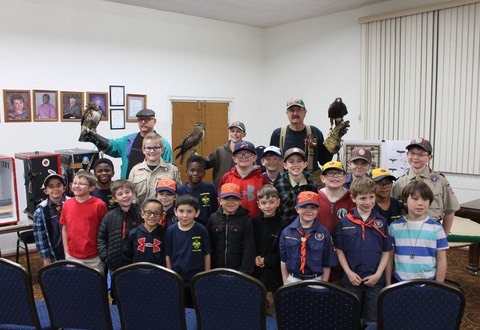 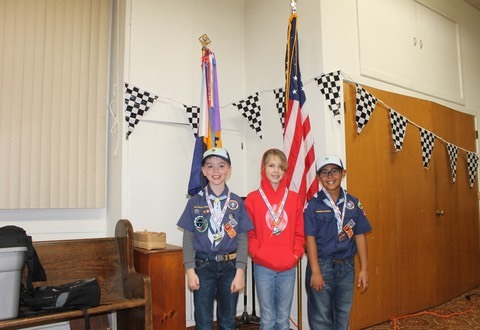 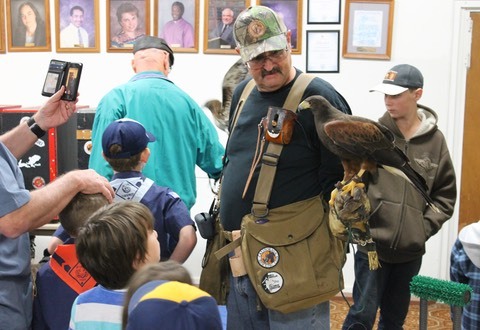 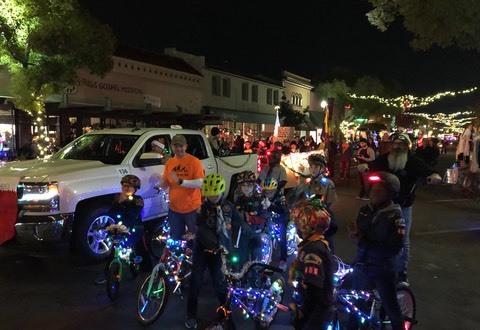 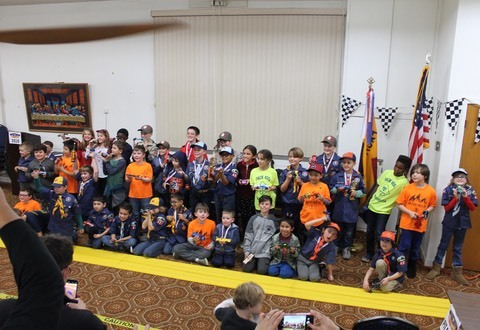 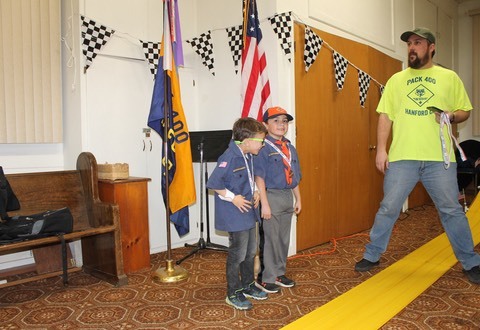 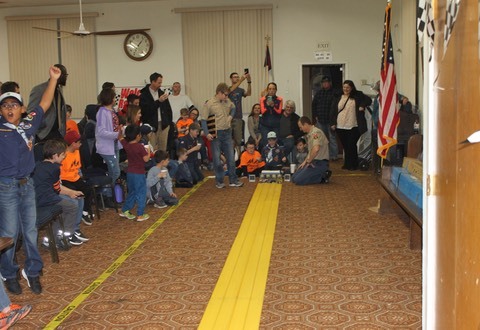 Welcome to the official website of Cub Scout Pack 400 in Hanford, California! 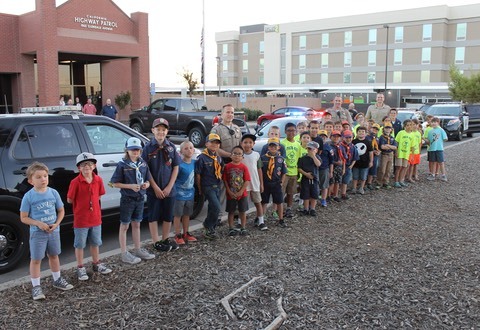 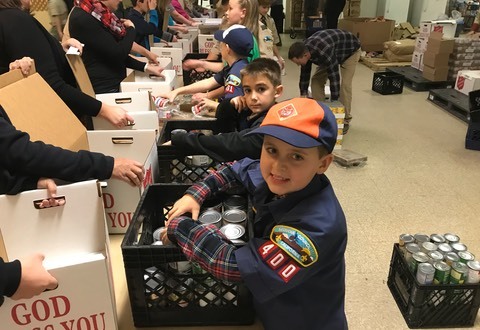 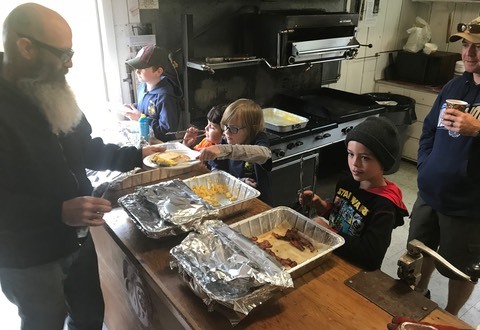 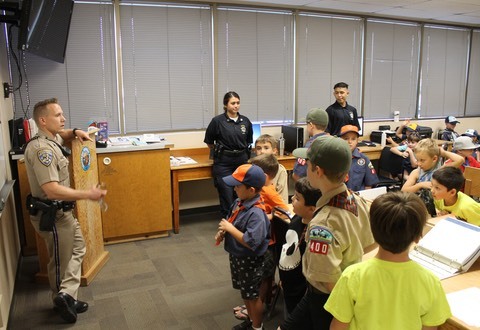 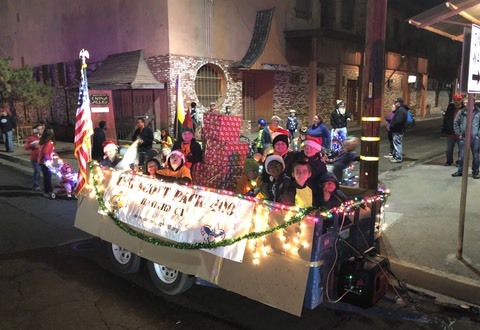 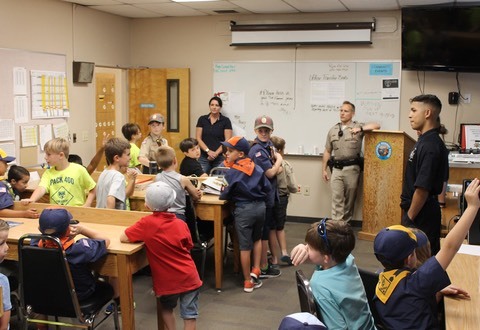 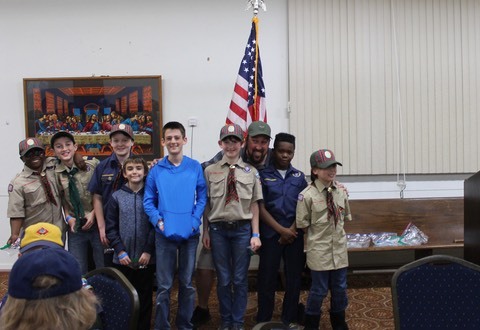 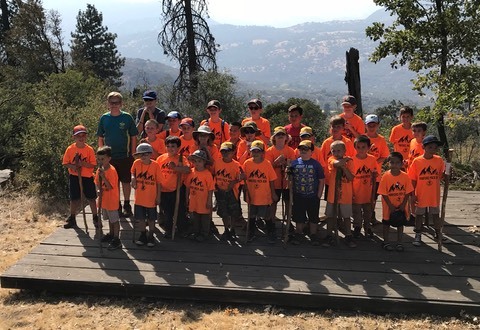 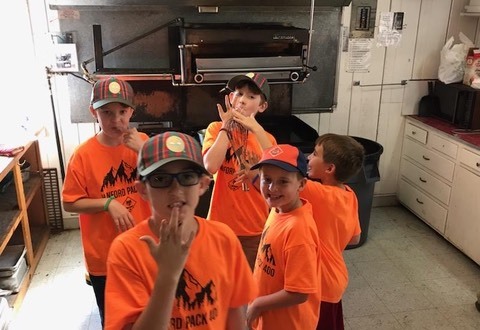 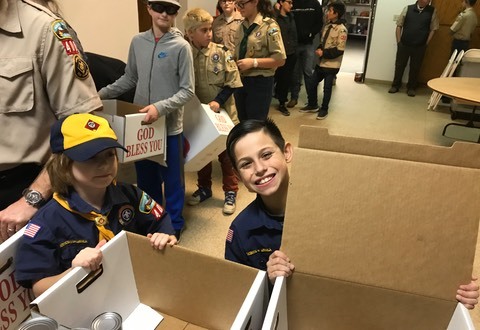 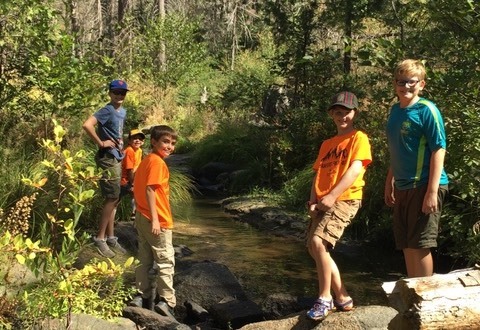 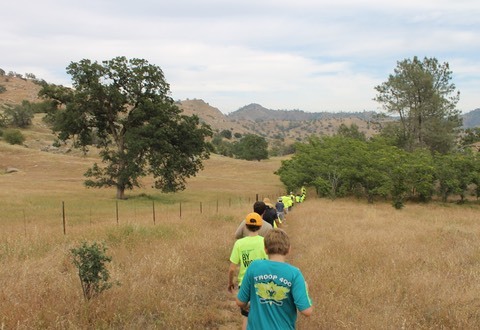 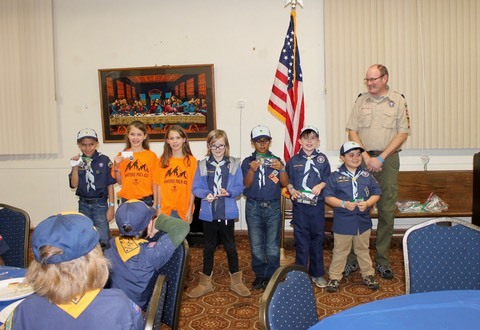 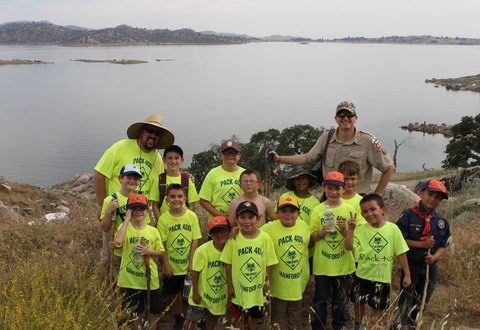 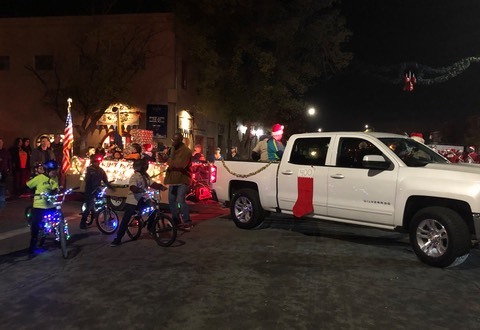 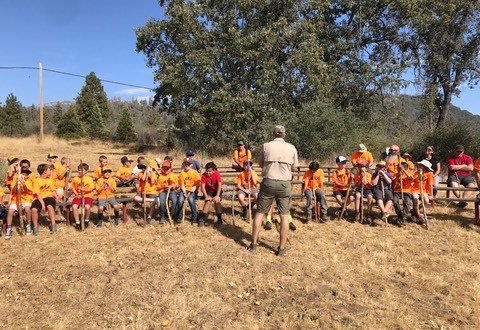 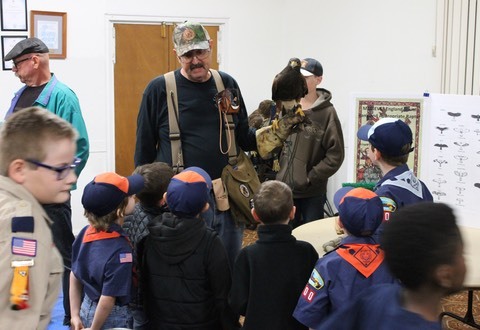 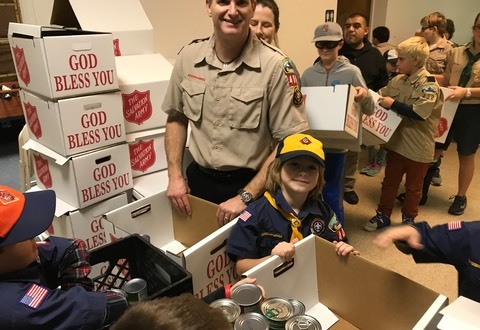 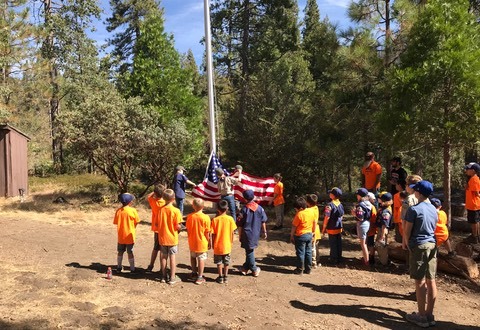 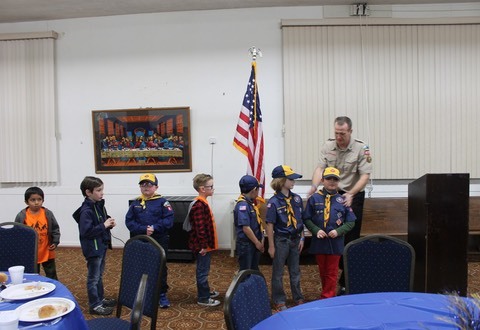 Our pack has been serving the youth of Hanford for 25 years through friendship, adventure, community service, and educational lessons that prepare scouts for the world in front of them. 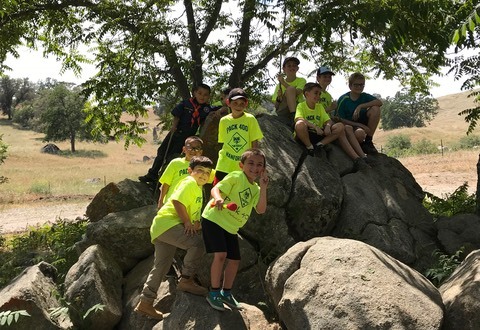 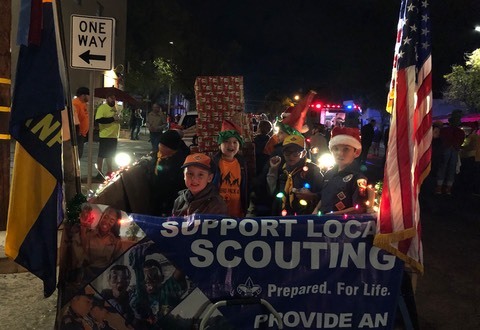 if you are new and interested in scouting please click on the “New Scout Info Section” Scouting is open to youth in 1st grade - 5th grade, for information on dens and how they work please click on the Dens section. 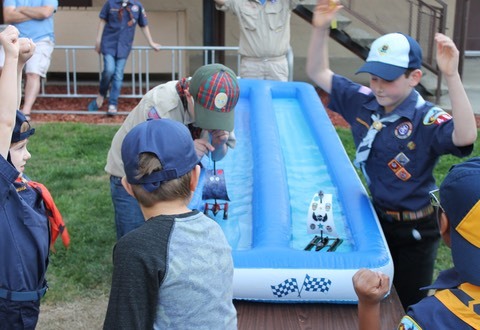 Feel free to look around and see what we are about and all of the fun that our scouts have while “Doing their Best"
For thoose of you that are familiar with scouting, or are part of our pack past or present- You can find info about upcoming activities quickly to the right or in the “Calendar” and “Events” sections. 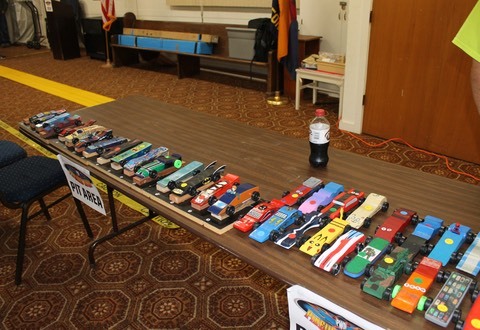 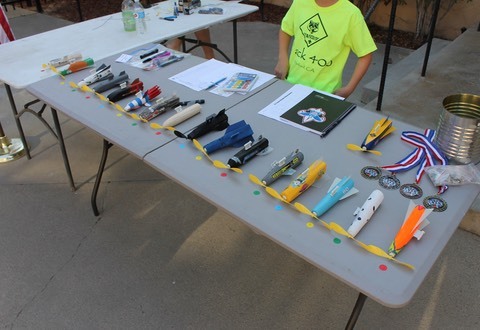 Info on Camping, Pinewood Derby, and Raingutter Regatta is in each of their respective sections. 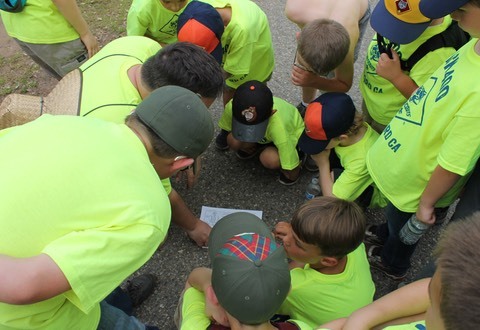 The Den area has info for each den, and if you want to get into contact with any of the pack leaders check out the “Contact” section. 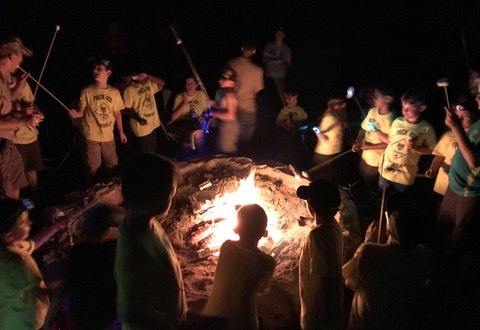 Check out all the photos from past activities in the “Photo Album” area and if you need to pay Pack Dues, Camping fees, etc. 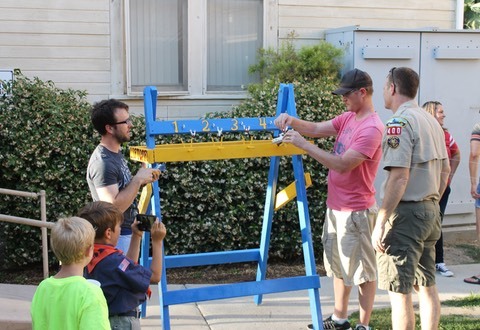 you can do it quickly and securly online through our PayPal account. 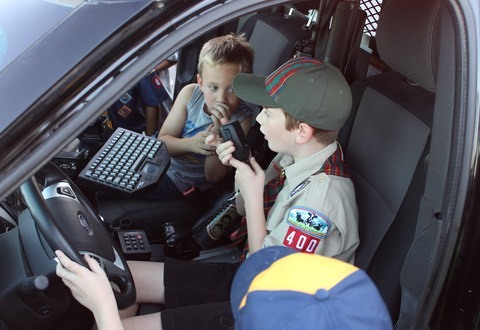 You can also connect with the pack on social media through our Facebook and Twitter accounts. 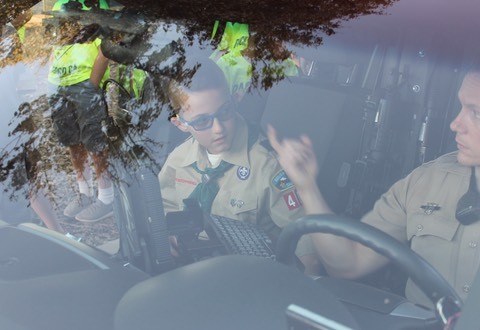 Just click on the tabs at the right and you will be taken there. 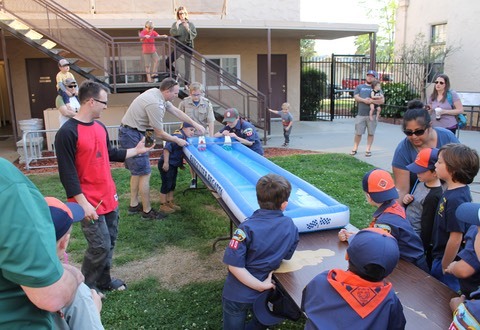 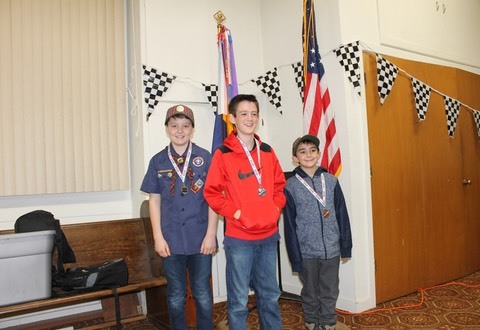 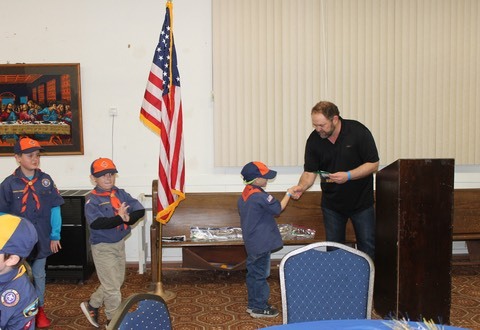 Thanks again for taking an interest in Hanford Cub Scout Pack 400 and we hope you enjoy the website!